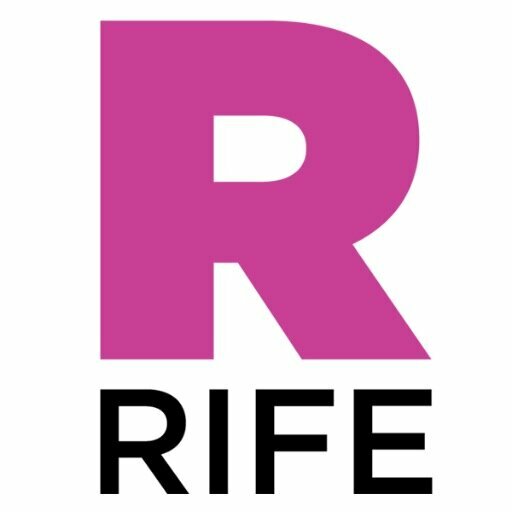 Here at Rife magazine we are all about celebrating and nurturing your talent. 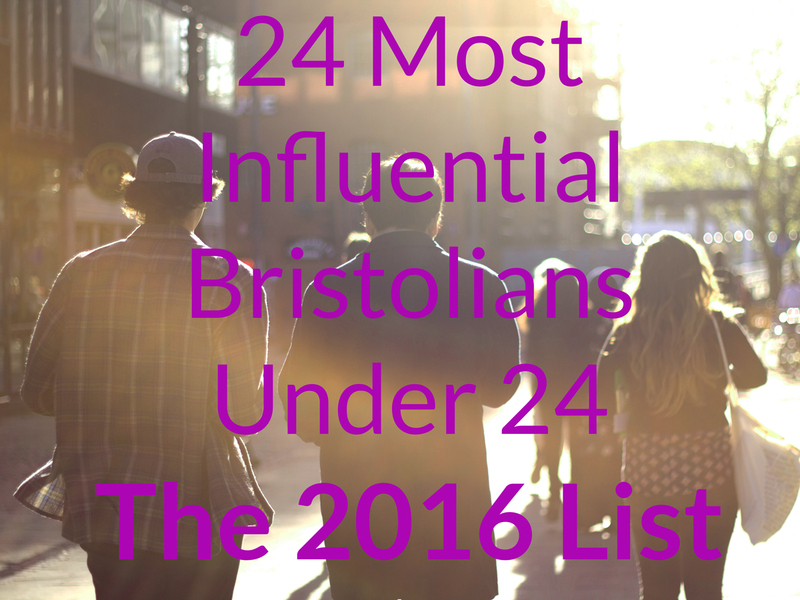 This is our fourth list of 24 Influential Bristolians Under 24. Jasmine is a Bristol-based illustrator and designer. Her work varies between live sketching, storyboarding, political cartoons, murals, infographics and portraiture. Her most recent work includes creating a mural in the Pervasive Media Studio, and in-house political cartoonist for Rife Magazine. Simply, her work can be defined as a form of storytelling, and through illustration she captures the essence and vibe of a person or place, and uses illustration as a platform for that story. 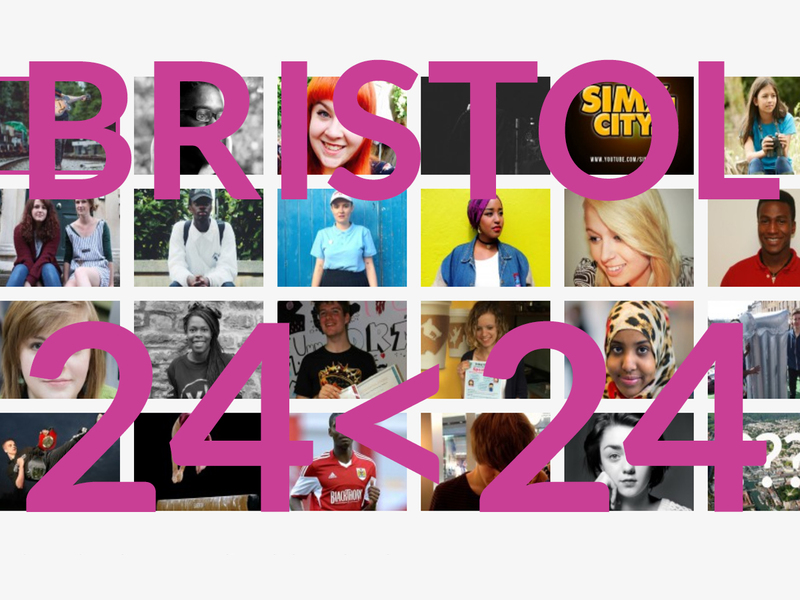 Hack A Heckle is a social action campaign run by a collective of musicians, creatives and activists aged 19-24 who are passionate about using the power of music to challenge gender-based harassment in Bristol and the UK. 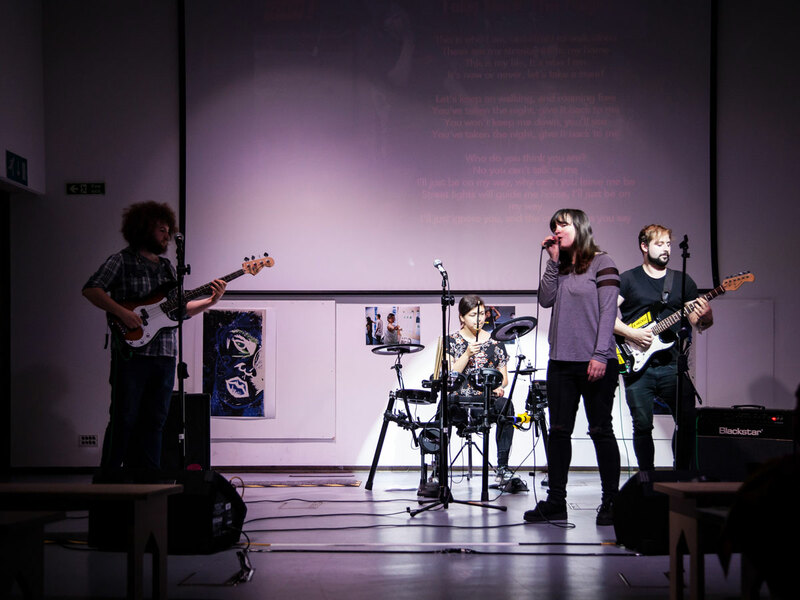 Throughout the campaign they organised a series of performances, conducted research and partnered with local organisations. Moved by various conversations, they also produced an EP to reflect different experiences people face as a result of harassment. Danique Kerkdijk (born 1996) is a Dutch footballer who plays as a defender for English side Bristol City WFC and previously for FC Twente. At an international level, she plays for the Netherlands women’s national football team. 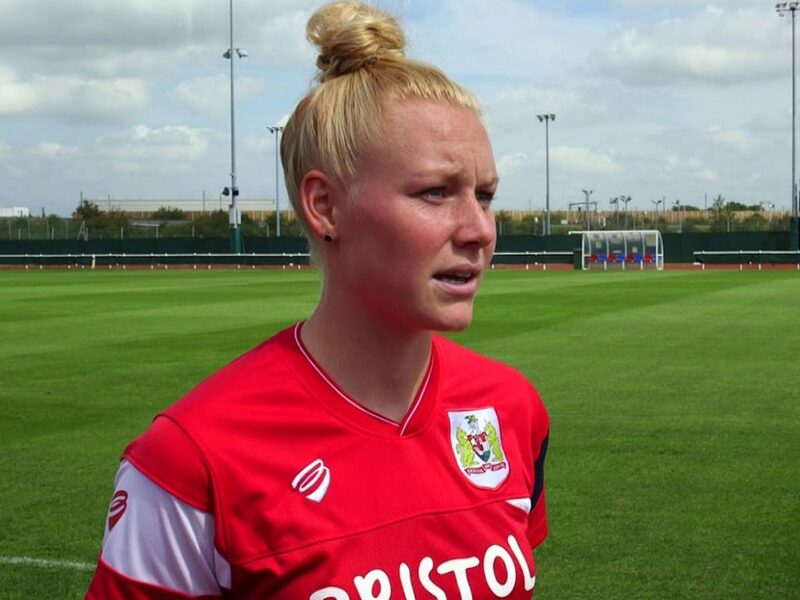 At the age of 21, she signed for Bristol City W.F.C., who play in the English FA WSL 1 league. At the annoucement, she said that ‘I was really impressed at the club’s vision for the future, I believe this is the best place for me to grow and develop as a player’. She made her debut for the team in the 6–0 defeat against reigning champions Chelsea LFC in September 2017. During an interview following the victory, Kerkdijk expressed the hope that the increased level of training at Bristol compared to Twente would result in continual call ups for the national team. Nick is a freelance illustrator, comic book artist, learning animator and avid streetwear based in Bristol. He is heavily influenced and inspired by comic books (manga), Japanese anime, american cartoons and streetwear. He mainly works digitally creating a very minimalist and colorful vibrant aesthetic which has been used as album cover and featured all over Instagram (hypebae and modernflex) but has also worked with KWMC on bristol’s streetpianos. He is in the process of creating his own comic book. He is also a streetwear enthusiast. Joe Varney is a young photographer from Bristol. He has always enjoyed photography but in the past year has taken this to a new level, starting an Instagram account dedicated to photography and inspired by other photographers, has taught himself how to use a variety of programs to enhance his photos. 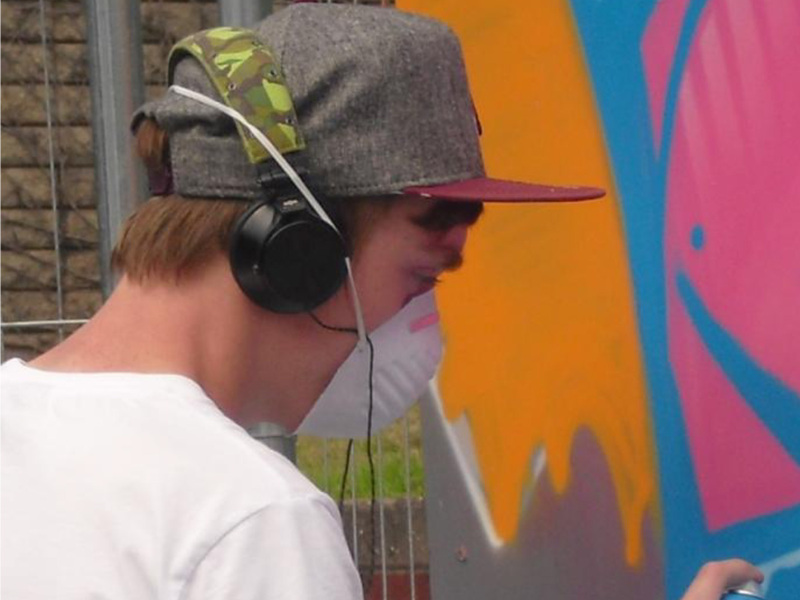 He is working towards an Arts Award at KWMC and has recently enjoyed taking part in their Jump into Journalism course. 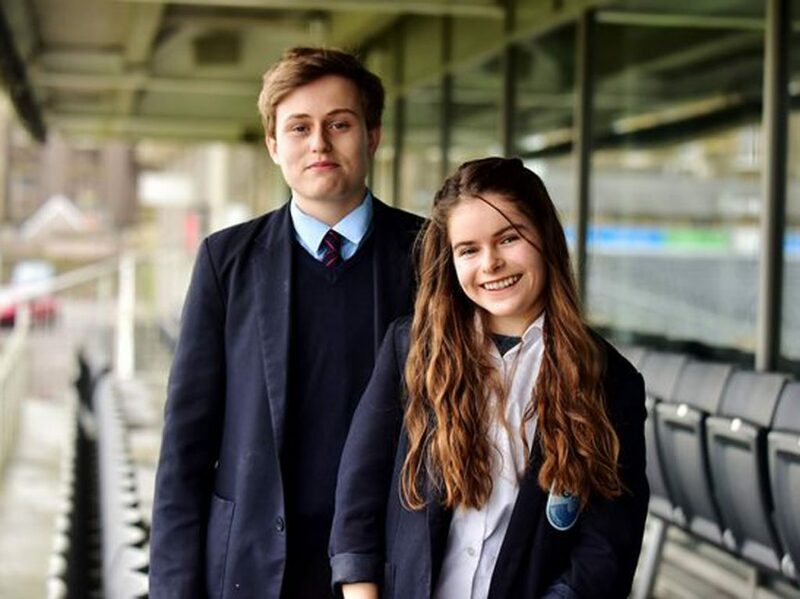 Jack was elected as the 2017/18 Bristol Youth Mayor in February 2017. 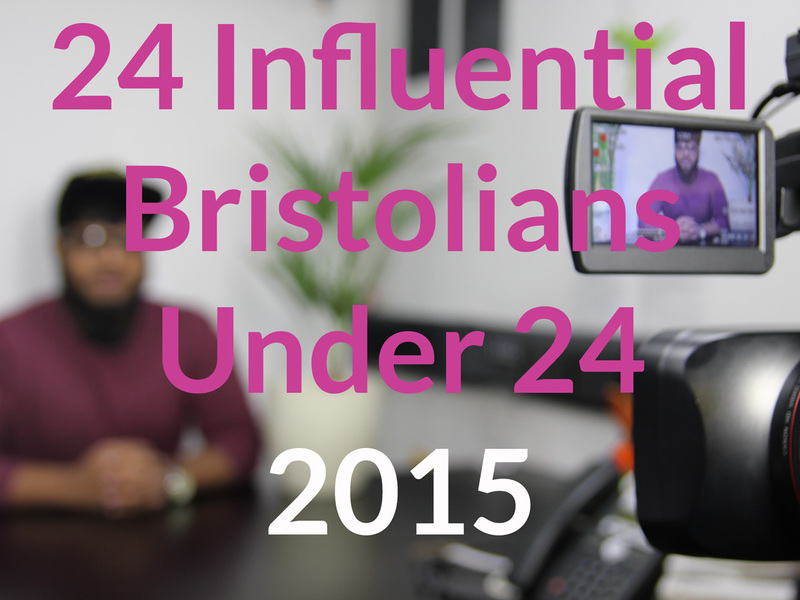 He champions the Bristol City Youth Council manifesto and meets with the mayor every 1-2 months. 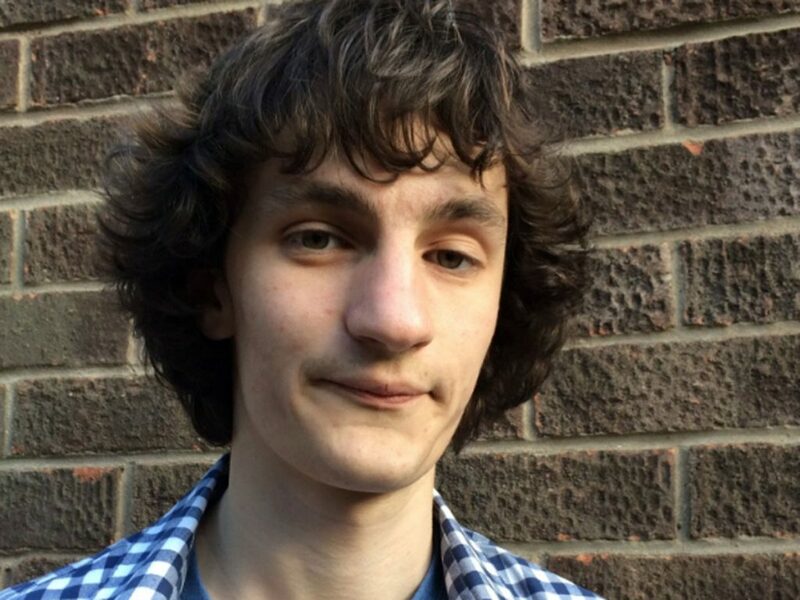 He was also last years Member of Youth Parliament for Bristol, which included him speaking at the House of Commons dispatch box! He also serves on the National NHS Youth Forum, where he help guides youth policy making and youth advocacy within the NHS. 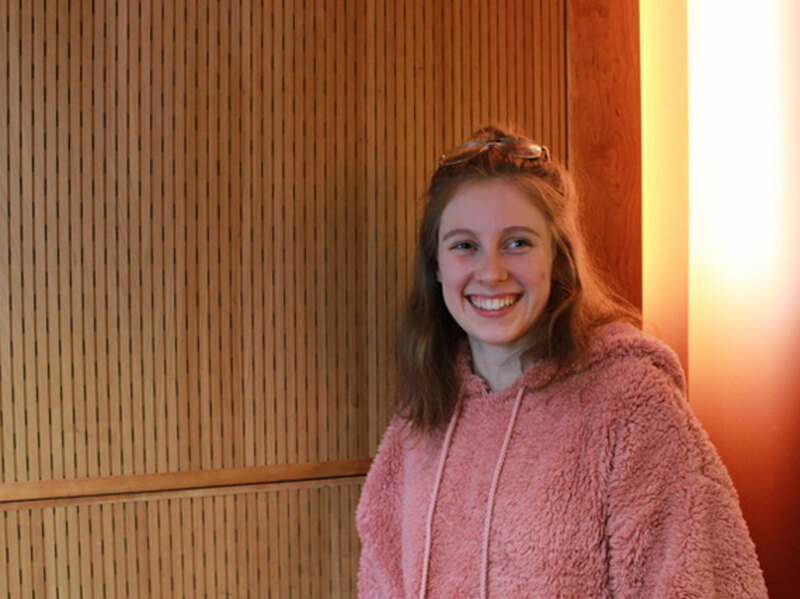 17-year-old Eve Szczelkun is a Youth Mayor of Bristol. During her tenure, she has worked with the Mayor on the 2050 City Plan ensuring there is enough focus on the environment and building inclusive communities, as well as writing a bid to the EU and speaking on panels about topics like feminism, whilst completing her GCSE’s. She believes that there should be votes at 16, a universal basic income and more attention on climate change. Danny ‘Craft-D’ Pandolfi is a spoken word poet, rapper and events co-ordinator originally from London. 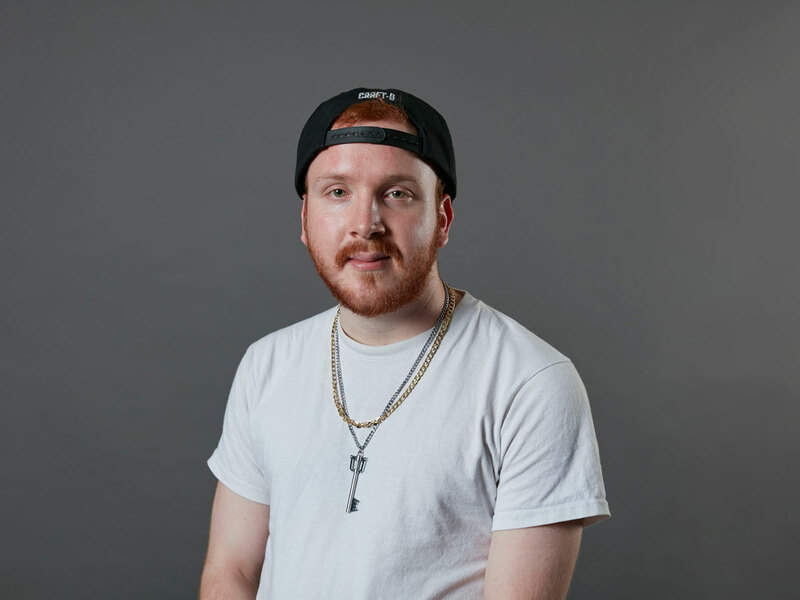 He is founder and artistic director of Raise the Bar, which includes monthly spoken word events at Watershed bringing headliners from around the UK and world, and providing a platform for Bristol’s emerging talent. 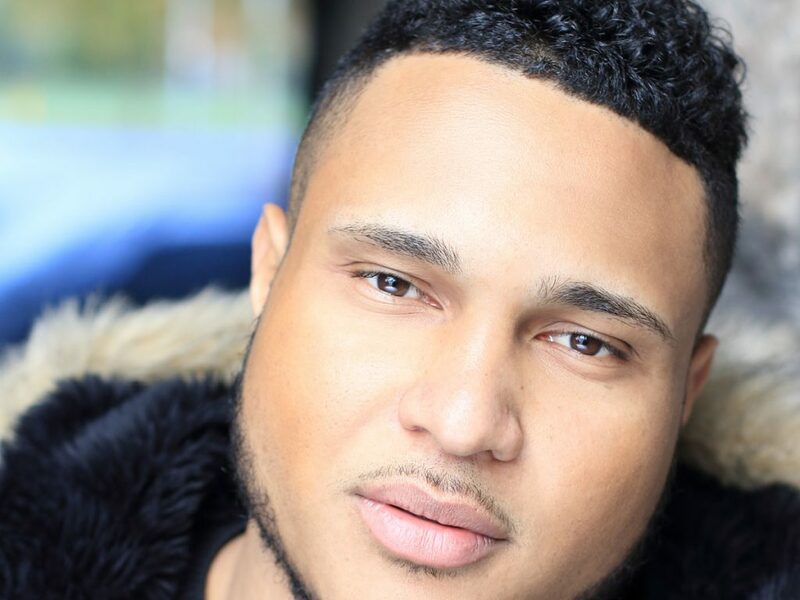 He’s performed all over the UK including Camp Bestival, Cheltenham Literature Festival, Ministry of Sound, 02 Academy Bristol, Roundhouse, BBC Radio Bristol and BBC 1Xtra. Teaching styles of dance has become a new passion of Deanna’s journey, exploring styles within street dance and carnival culture. Teaching these style correctly and educating those with the background and formation is something again Deanna continues to do within her classes. 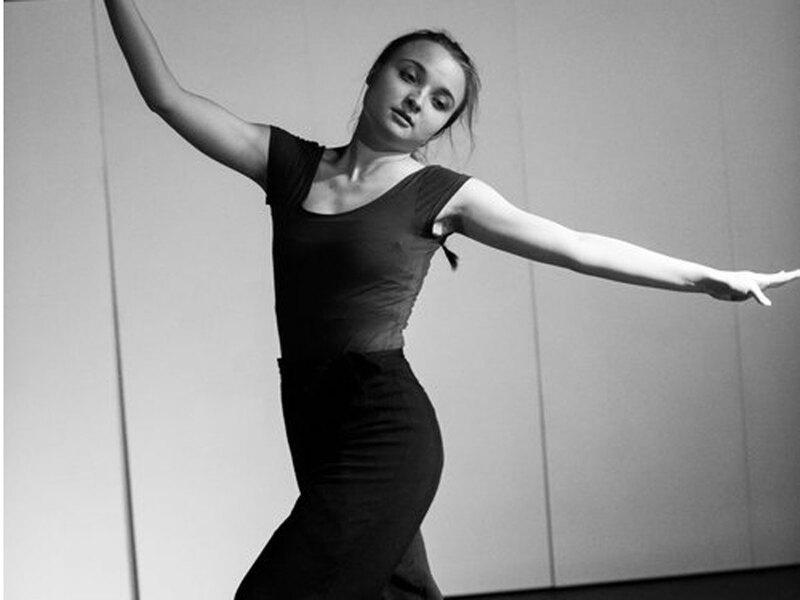 As well as working for RISE Youth Dance, Deanna also takes on many other teaching opportunities throughout Bristol delivering classes of many ages and styles of dance. Deanna is also currently involved in the Creative Youth Network at The Station named as an Alumni, where she can develop her working practice. Deanna attends further afield classes on a weekly basis to keep fresh with movement vocabulary, to educate further and pass on this knowledge to those that she teaches and to develop herself and future ambitions. Learning something new each day is something Deanna continues to do in order to grow as an artist. RISE Youth Dance will always be close to Deanna’s heart as she works hard to give back to those all that was given to her. 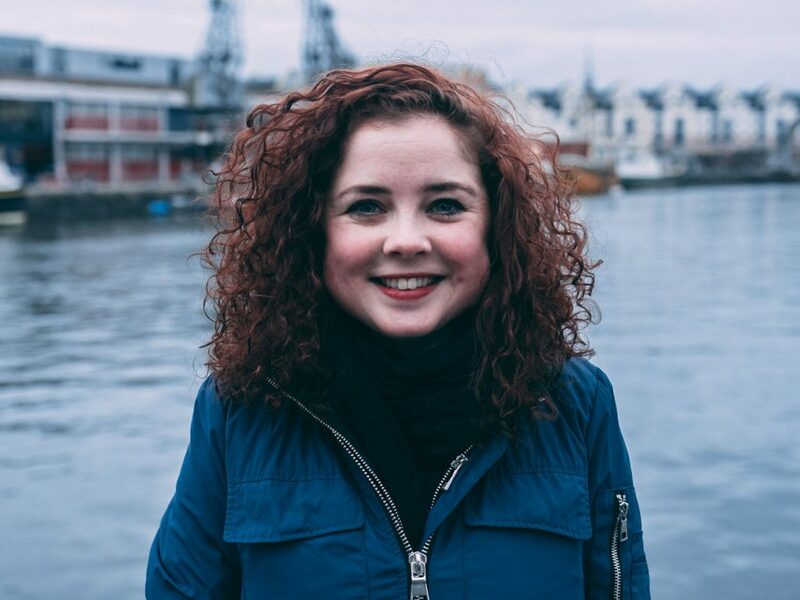 Elinor is a young theatremaker and aspiring playwright currently working as the Development Assistant for Rising Arts Agency to help widen access to the arts in Bristol. During her degree and beyond it, she has worked to create safe, inclusive spaces for creativity (as best she can!) whether that’s for comedy, theatre, or other visual arts. 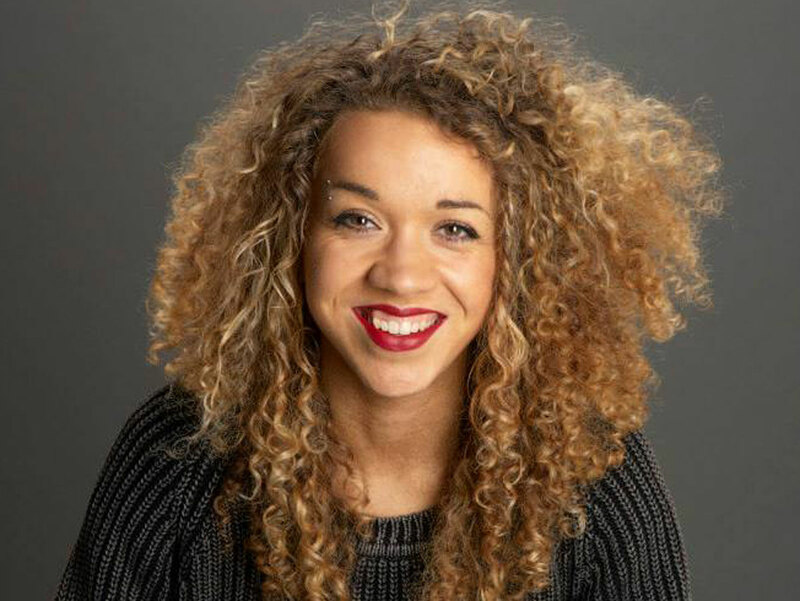 She is also part of the eighth cohort of the Bristol Old Vic’s ‘Made in Bristol’ scheme. Stacey Olika is recent UWE graduate and freelance graphic designer. 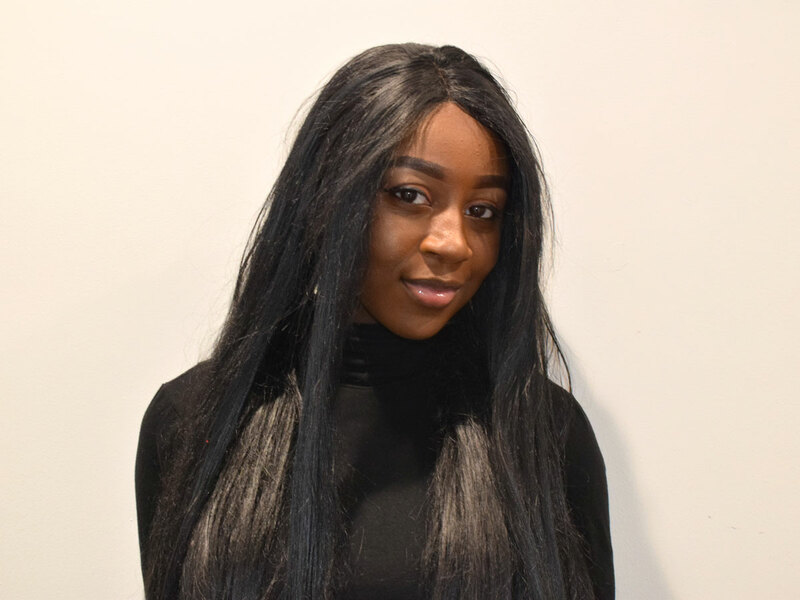 Stacey has recently showcased an art exhibition titled ‘I Am Melanin’ which focuses on inclusivity within culture and race as well as equality. For the most part of the year, Stacey has been working alongside UWE to promote and embrace African culture. Stacey said, ‘In all honesty, I didn’t know If my artwork would ever have an impact. I was always quite unsure of who I was, especially as a young black creative. My mantra is if put your heart and soul into a project, nothing will stop it from succeeding. 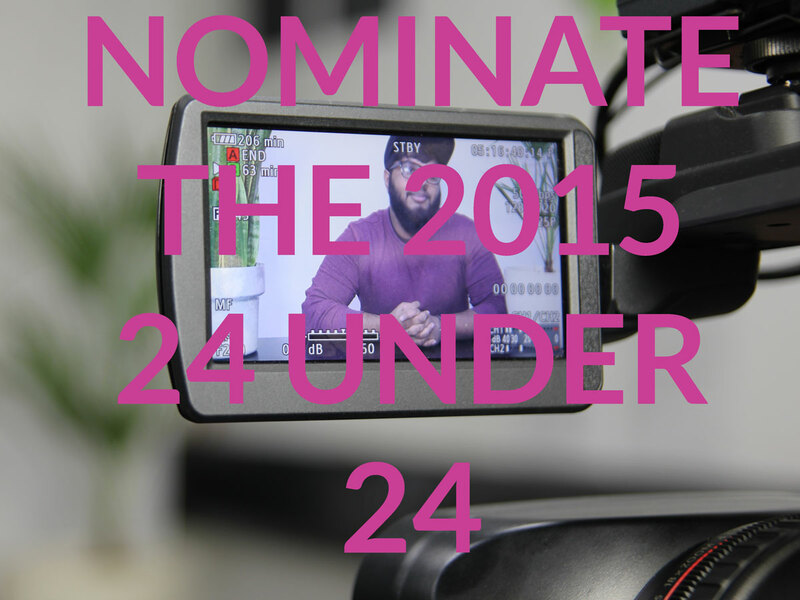 Beth is a 16-year-old who makes lifestyle youtube videos, relatable to people of her age. 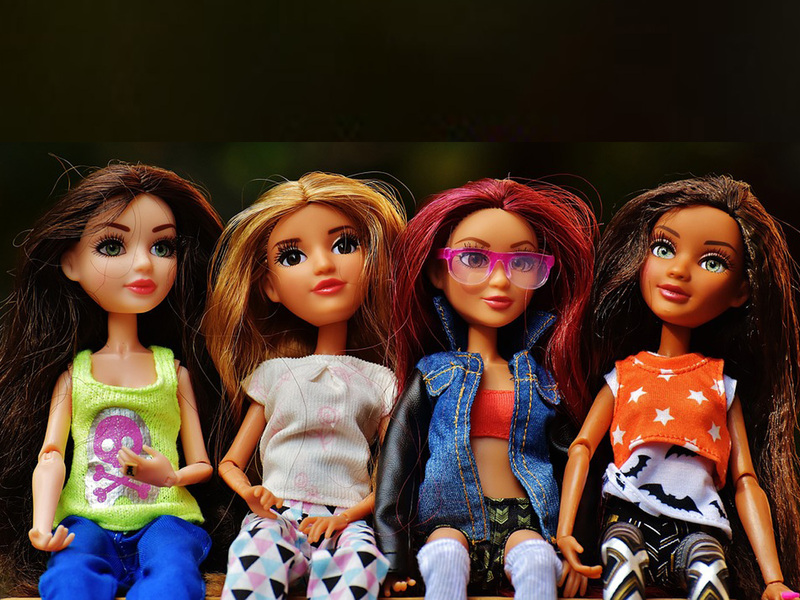 Her videos portray a bright and positive youth who is using her time productively to produce content in order to entertain or educate her viewers. She creates a range of videos from ‘how to revise for gcse’s’ to ‘haul’ videos. In doing this, she hopes to inspire other young creative people to express and share the creations they make. 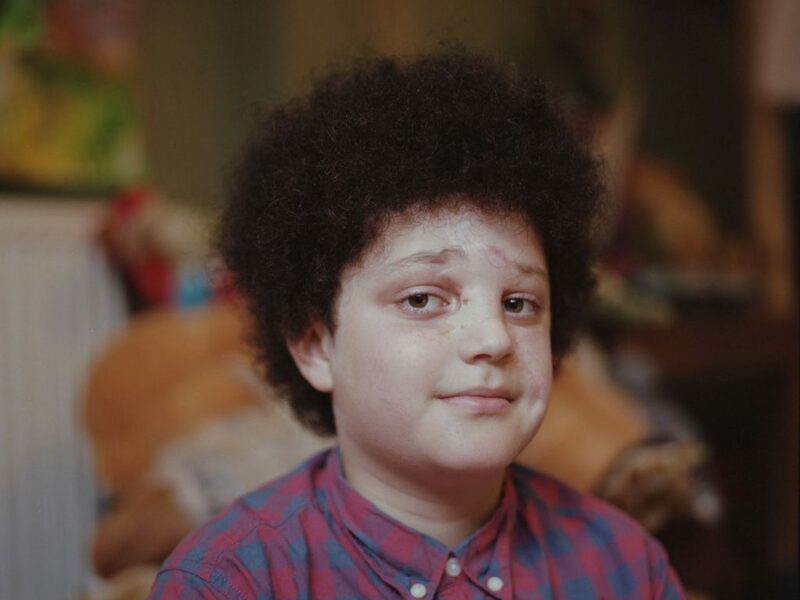 Nicholas, a Diana Legacy Award recipient, was born with a ‘facial difference’. As part of his campaigning for equality, Nicholas prints his own art pieces onto thousands of cards and physically hands them out to the public to advocate for kindness, diversity and equality. Nicholas outlook on life is; if we all embrace each other’s differences, no matter what they are, the world will be a better place. Deepraj is a Bristol born and raised dance artist. 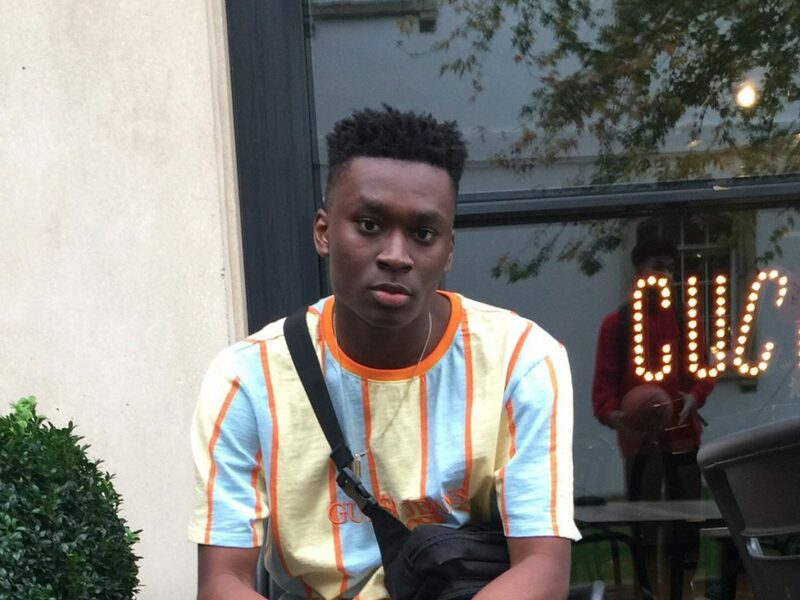 From a young age he partook in many movement based extracurricular activities, which included Capoeira and youth dance groups based at Cotham School (Synapse) and around Bristol (Kinesis Youth Dance group). He then auditioned for the CAT (Centre of Advanced Training) programme run in Swindon where he spent a year on the urban strand and two years on the contemporary strand before successfully auditioning for London Contemporary Dance School. 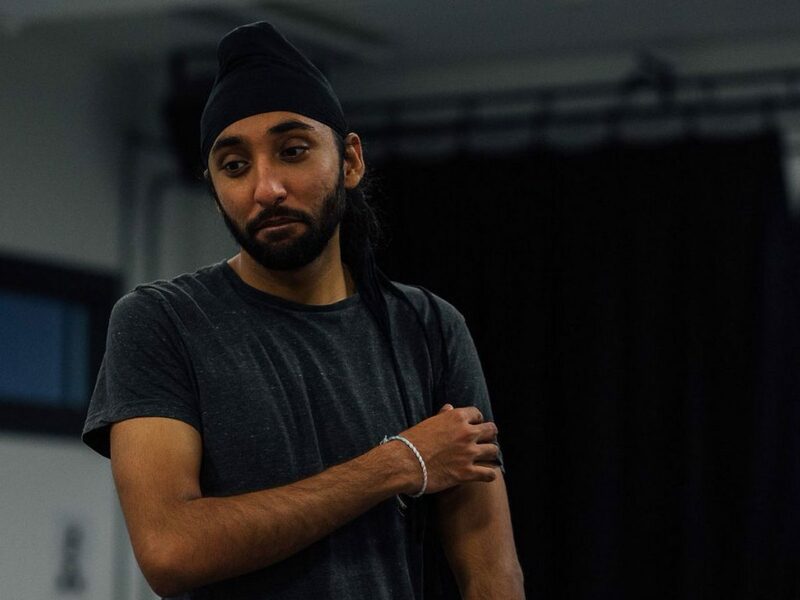 Deepraj was also awarded the Duke of York scholarship whilst training at London Contemporary Dance School and graduated with a first in July 2015. After graduating he is working as a freelance dancer and was co-founder/director of Tribe Dance Theatre Company with Liam Wallace. Since then he has worked on many projects with Cotham, Swindon Dance CAT scheme and Creative Youth Network to do with teaching and choreographing. Currently he is working with Gary Clarke on a professional show titled ‘The Troth’, which will be touring India and the UK in 2018. He is also a part of Swindon Dances Young professional programme, which looks at helping graduates to further their exploration of dance, past graduating. Deepraj said: I think it can be hard starting out, but also incredibly exciting and invigorating to start piecing together your own practice for your art form. Maybe your practice will stay as your own? Maybe it will cultivate and become other people’s practices? 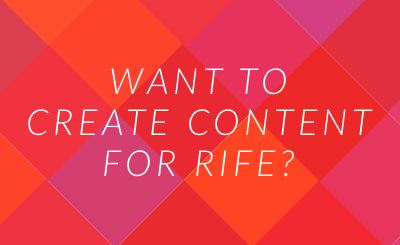 Either way, sharing your medium with others creates a connection like no other. 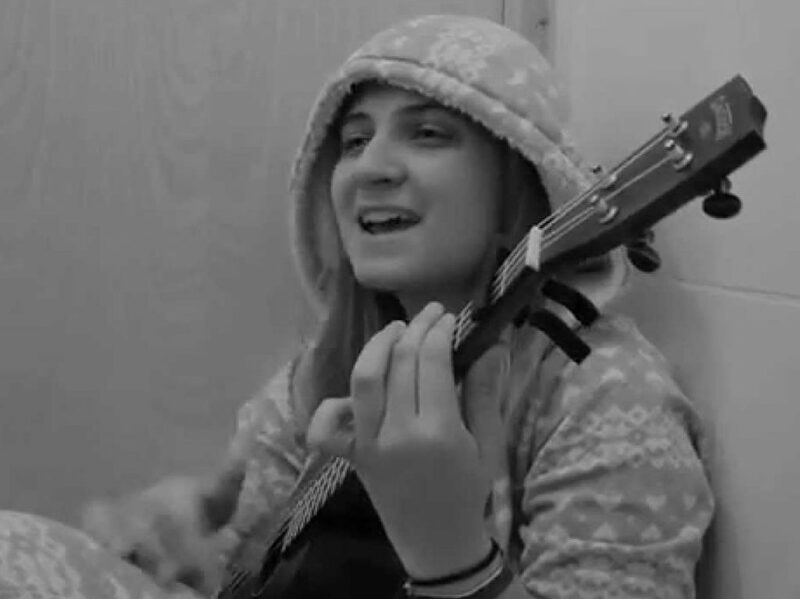 Polly is a 21-year-old musician from Bristol. She keeps herself busy being a performer, composer, manager and teacher. Polly was part of the group of young people setting up the label ‘Temple Records’ and now works with The CYN. She runs her own business or performing musicians and gigs regularly, highlights being Glastonbury 2016 and 2017. Polly enjoys spreading her talent for music and drama by teaching children from babies to primary school. Scott Bayliss is a Bristol-based actor and model. 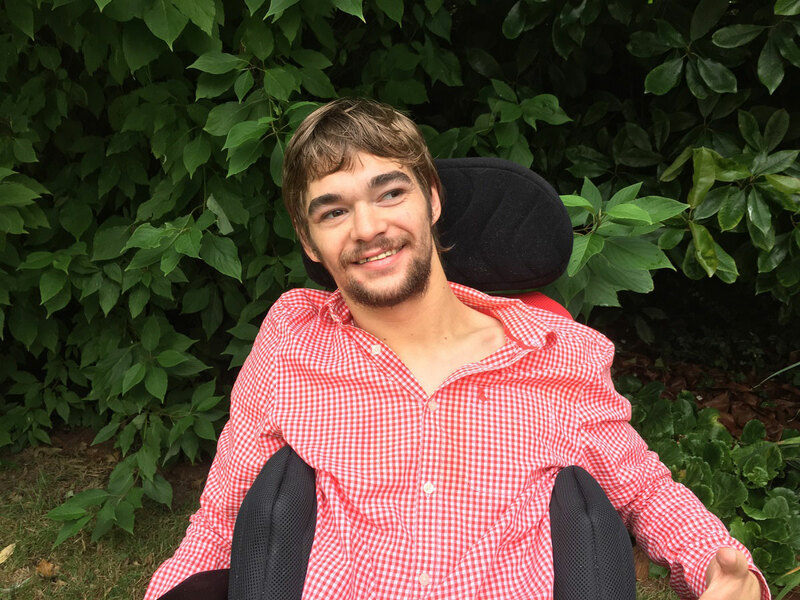 Scott was part of the Bristol Old Vic’s Made In Bristol programme which helped him co-found the theatre company Propolis Theatre, touring in: Bristol, Plymouth, Coventry, London and the Edinburgh Fringe Festival. Scott is also the co-founder of SON Tribe Media, a Bristol-based platform providing diverse entertainment in the form of film and comedy. 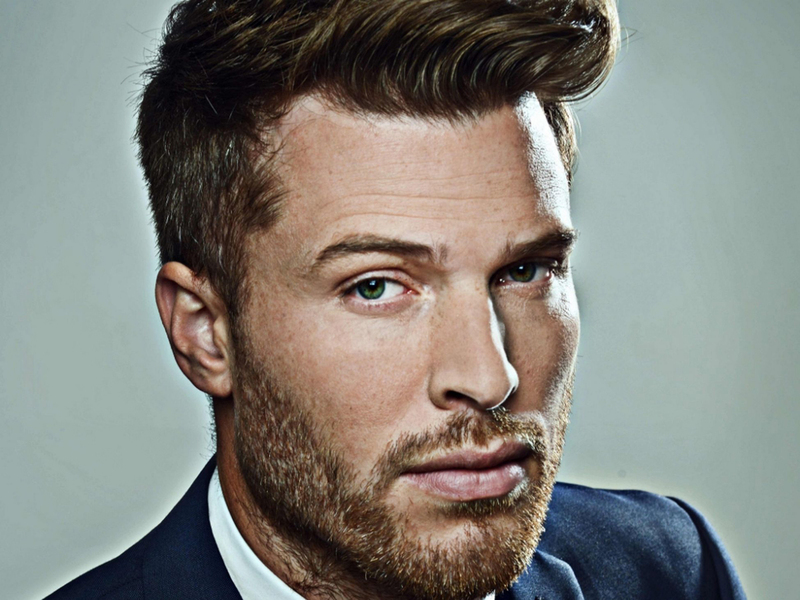 He has modelled for companies such as ASOS and Zalando and is currently studying at the Identity School of Acting. 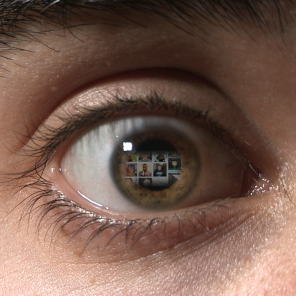 Chris Pugh is an emerging filmmaker based in Bristol. He wrote and directed ‘String’ for Random Acts with Calling the Shots. 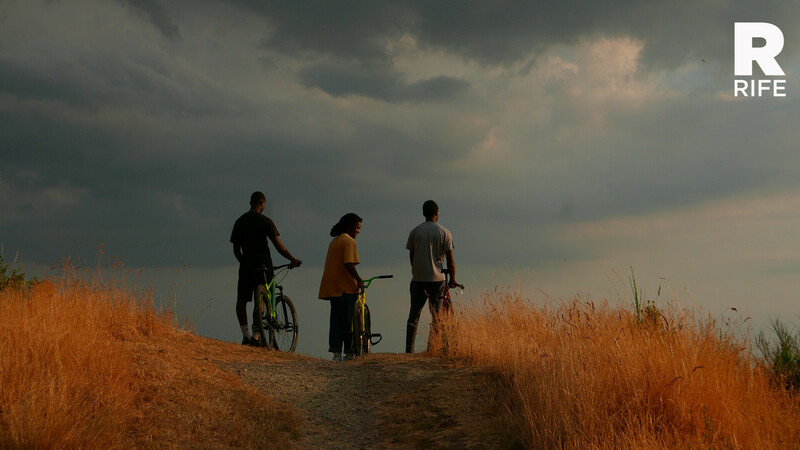 The film was broadcast on Channel 4 in September and has been entered several film festivals. 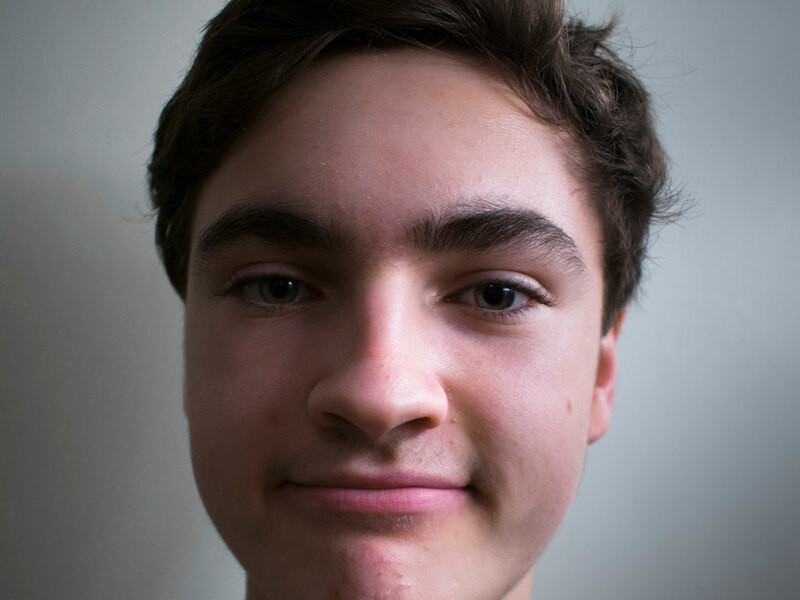 Since directing ‘String’ Chris has gone on to study Filmmaking at UWE and is currently working on several new film projects. 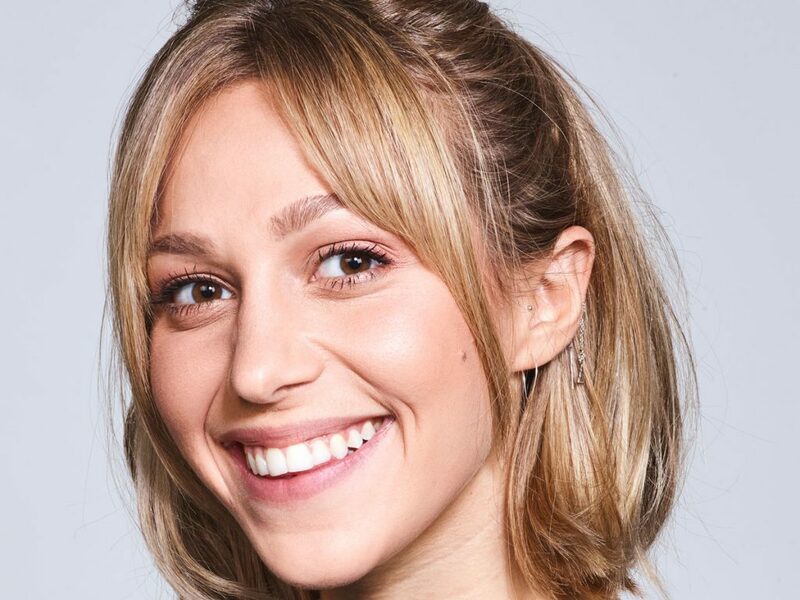 Olivia is the founder of Weekend:IN, a Bristol-based business that helps independent brands grow their audiences using social media, influencer marketing and event organisation. Olivia launched Weekend:IN at the end of 2016, with an event that connected a number independent businesses with influencers through a day of workshops/talks. 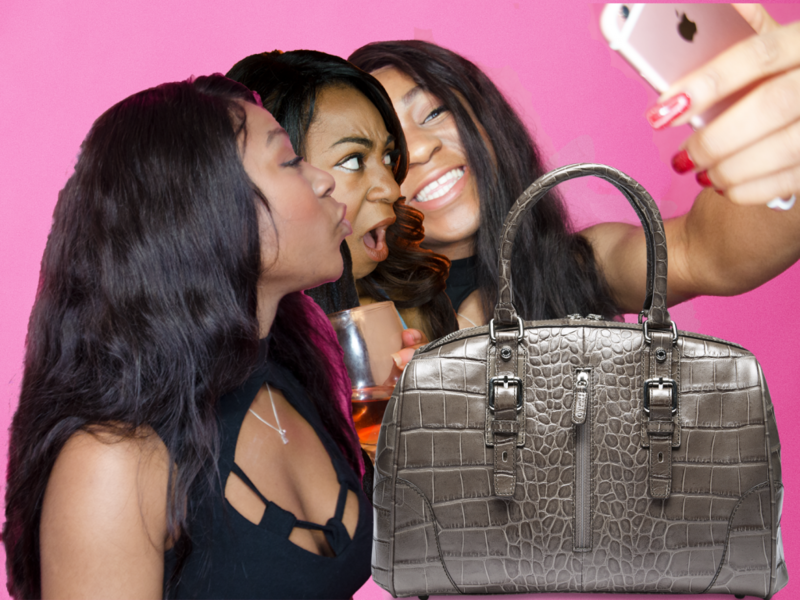 Olivia’s unique authentic approach to influencer marketing has helped her stand out from the crowd and created amazing results for her clients. 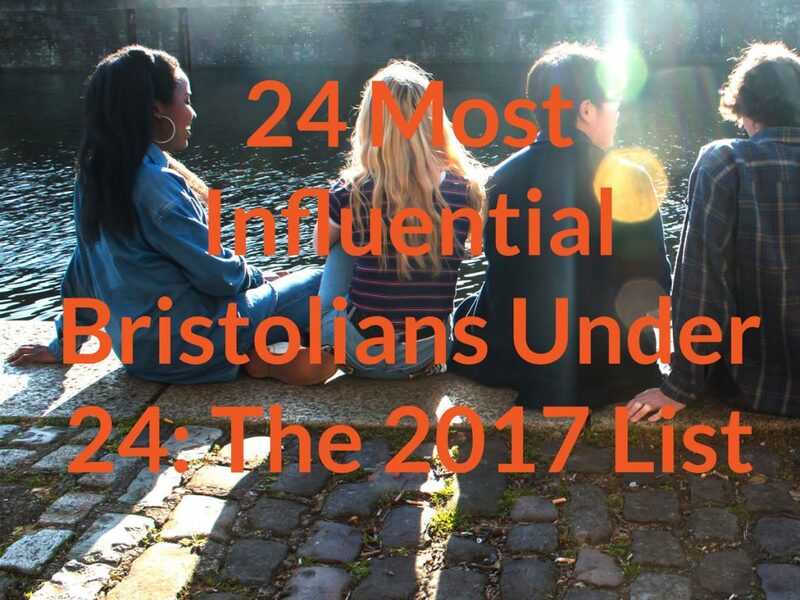 Self-confessed coffee and camera addict, Ciara, creates videos that documents her life in Bristol. 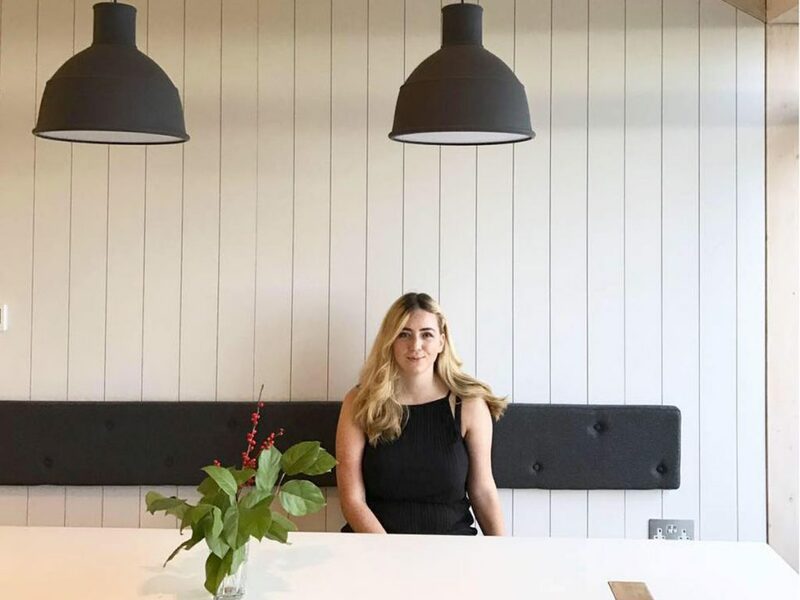 She has Cystic Fibrosis and through honest and creative posts about living with a chronic condition, including her intimate and personal experience of the NHS, Ciara invites people to experience the diversity of unpredictable health. She continues to engage and educate others using social media platforms, resulting in positive and emotive responses in her role as an advocate for her disability. 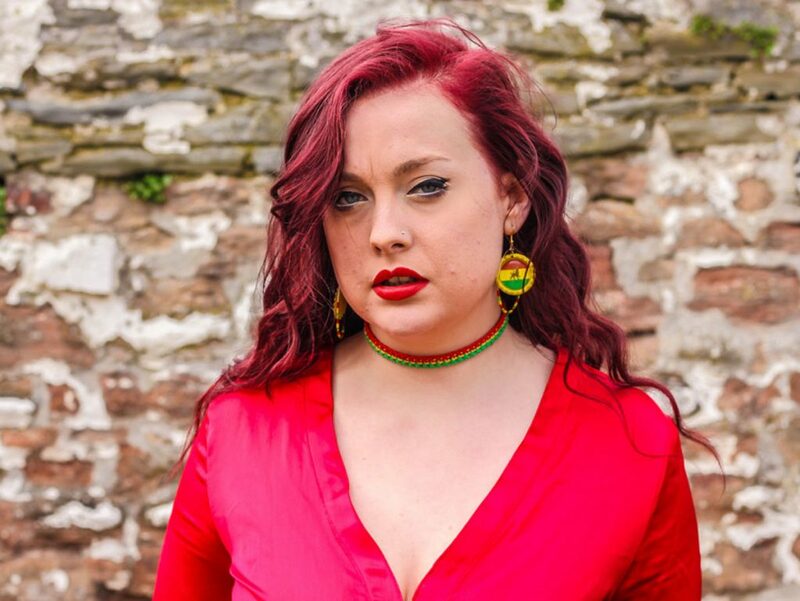 Scarlett Fagan picked up on her mums love for Motown and soul and has become a strong exponent of blues, soul and jazz classics.Her modern yet authentic delivery draws on her love and understanding of the great songstresses such as Etta James and Billie Holiday. Scarlett is currently performing a varied mix of original material and classics and is excited to be recording an EP in the new year. 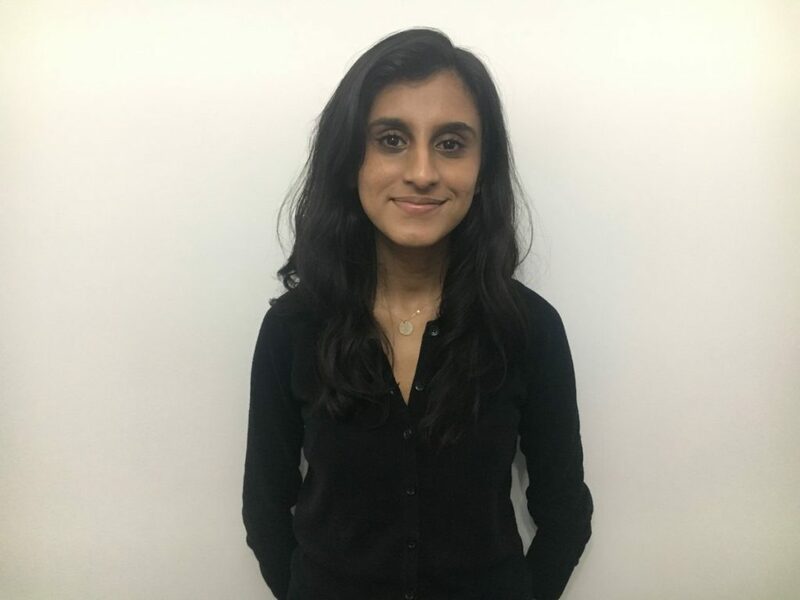 Having recently graduated from the University of Oxford, Ceini is currently a postgraduate student at Bristol, studying for an MA in History. Specializing in twentieth-century gender history and contemporary feminisms, Ceini is passionate about gender equality. She co-organised, alongside Bristol SU Women’s Network Committee, Bristol’s Reclaim the Night March in November 2017. Outside of the University, Ceini further undertakes weekly voluntary work at Bristol Women’s Voice, an organization working towards making Bristol a gender-equal city. 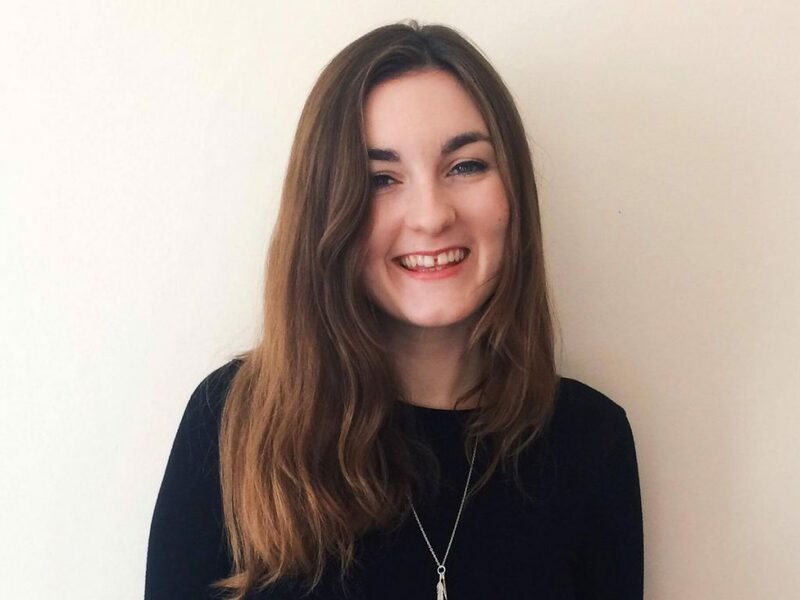 Sally Patterson is the elected Women’s Officer for Bristol SU, and a third year UoB student. 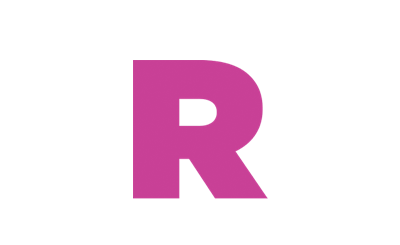 She recently launched ‘Reclaim’, a month-long campaign about Body Positivity and sexual assault on campus. As President of Bristol University’s Television Station, she strives tt spread the message about gendered violence. 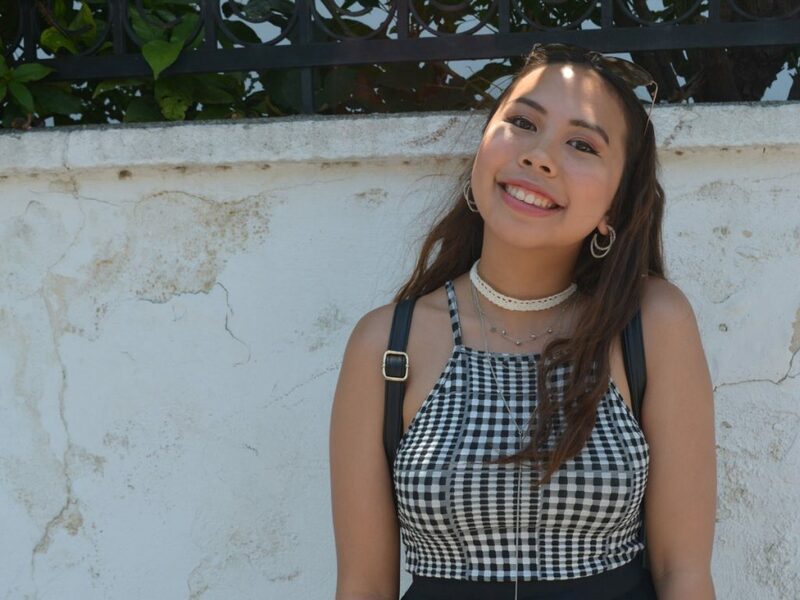 Sally co-founded the first student Nisa-Nashim charity, bringing together Jewish and Muslim women to fight hatred, and will represent Bristol at NUS for the second year running. That’s all for 2017. See you next year.